At Merrimac Energy Group, our custom fueling services take the stress out of navigating the volatile and complicated energy market. As a direct wholesale marketer of refined petroleum products, we provide expert solutions for a client roster that includes government agencies, utility companies, industrial and commercial facilities, Fortune 500 corporations, and the construction industry. Leveraging our direct supply access at more than 15 terminals in California as well as our nationwide partnership network, we provide quality products, competitive pricing, and guaranteed service. Our team is equipped with a number of cutting-edge tools that let us take advantages of market pricing trends in real time. These include a DTN Energy satellite feed that gives us up to the minute pricing. This resource is supplemented by our OPIS spot ticker, which posts spot market moves, reporting on midday and end of day trends. When these information management capabilities are combined with our real-time fuel inventory monitoring services, we’re able to provide customers with the optimal fuel purchasing scenario. Our fuel management service platform covers a wide range of high-quality petroleum products that meet or exceed EPA and California Air Resources Board regulations and standards. 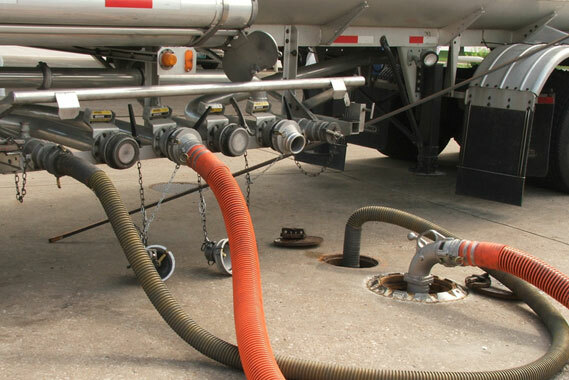 You can choose from index-related or fixed price options, and we provide job site service tanks for fuel and liquid gas products, on-site fleet wet-hosing for diesel and propane, as well as fuel card-lock and fleet fueling card systems and services. 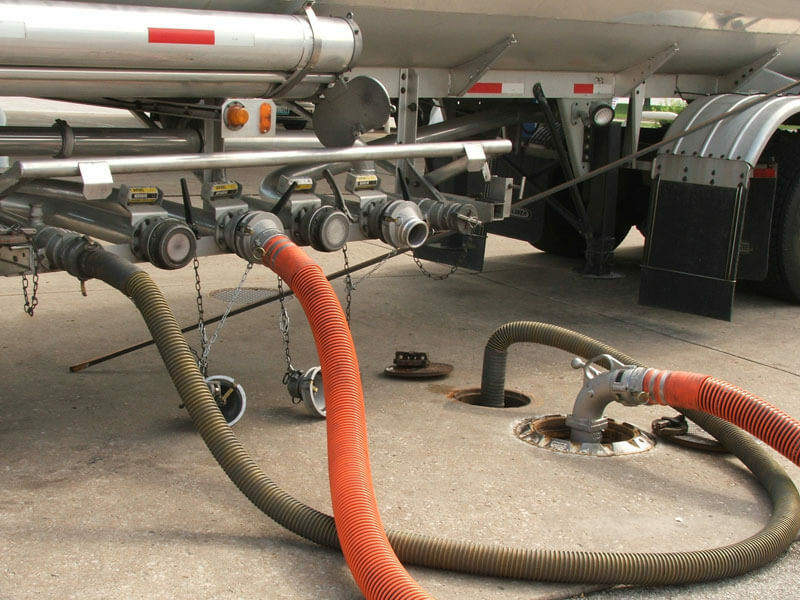 We also provide direct-to-locomotive fueling systems, marine fuels, and bobtail truck delivery. Along with a staff of fuel management experts, we also offer Insite360 FuelQuest, which is a fully integrated software solution. This unique product is a complete audit tool that records gallons delivered, taxes collected, and includes a data backup system. We also offer solutions that are specifically designed for monitoring propane tanks. All solutions provide telemetry that can be accurately transmitted across the country. These capabilities are augmented by a state-of-the-art fleet fueling system; that is capable of tracking fuel supplied to each individual piece of equipment and allows for monitoring and control of all assets from a single user interface. This software also allows for simplified tank compliance reporting as well as remote inventory management. We provide reliable 24/7 dispatch of most products to locations throughout the United States and with an emergency service contract, you are guaranteed priority delivery. When you take advantage of our services, you have the security of knowing that fuel is available when and where you need it and that you are paying a fair price. To learn more about the features and benefits of our customized fuel management service platform, contact us today. Emergency service contracts that put you at the top of the list for deliveries. Truck, driver, and tanks available at your request prior to an emergency.